Reynolds increase capabilities by adding a Bulk Freight Department! 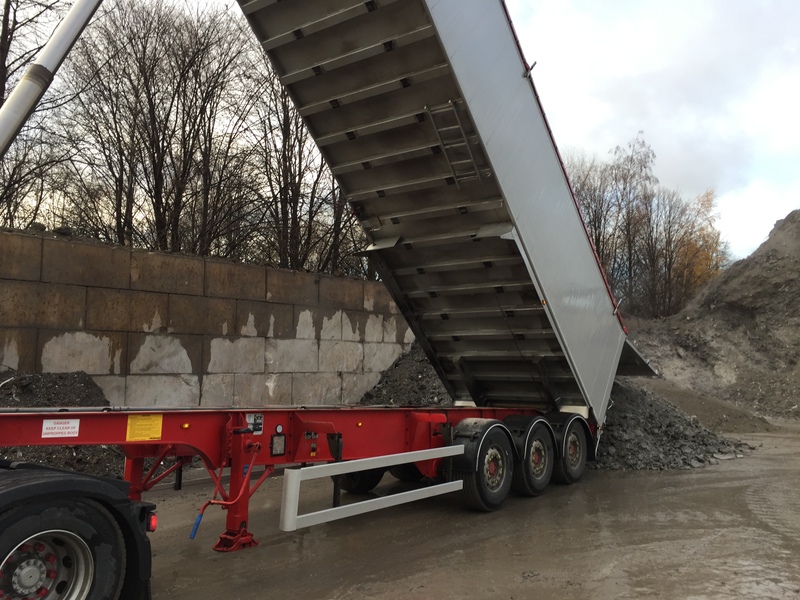 Exciting new opportunity for the Reynolds team with the creation of our Bulk Distribution Department within the group to complement our Fridge, Flatbed and Tautliner trailers that we currently operate. We have increased and extended our list of capabilities by establishing new services and value. This further demonstrates our flexible approach by creating an all-encompassing distribution centre. 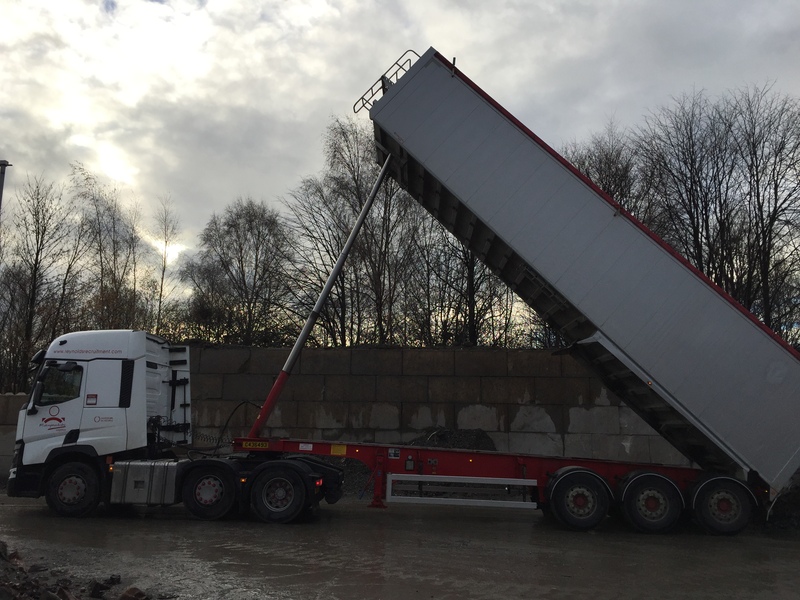 Within our own Training division, a full education platform will be delivered that covers all aspects of Health and Safety, manual handling and driver safety. This is in addition to our Driver CPC, Dangerous goods by air road and sea, ADR and First on Screen Emergency First Aid Training already taking place. This new venture gives our drivers the opportunity to earn extra income and enhance skill sets. Our long established Recruitment Department serves as great support for our own growing Fleet by providing HGV Drivers when demands are high. Additionally, we provide this same support network for many customers throughout the area. Not just with experienced drivers but also with an established verity of both industrial and commercial workers.